Did you freeze the milk before you mixed the lye in it? Mine overheated even tough I mixed the lye first with water and then mixed it with the oat milk. I was going to freeze the milk, but then changed my mind. I ended up adding the full amount at trace, so the milk was slightly cool when I added it. Thankfully, I didn't have any weird curdling or overheating issues. 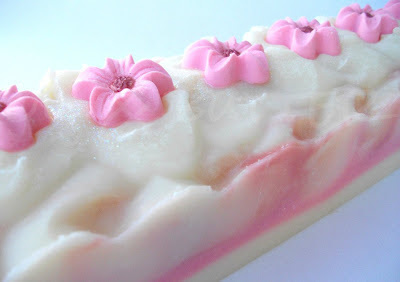 I really had my heart set on making a 100% oat milk soap, but I've read of a lot of disasters using that much oat milk, so I'll leave that for the braver people...lol! How did your soap end up turning out? It sounds like you made a good save! Can't wait to see it! Beautiful, Cee Gee! 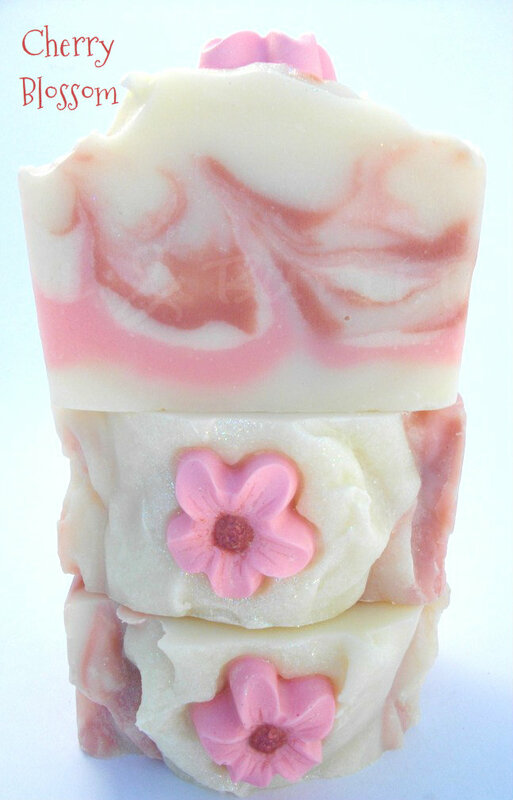 Love the swirls and the little flowers are so cute!